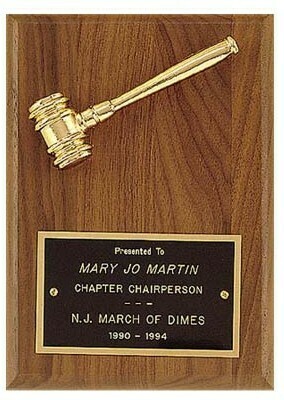 Your chapter's officers work diligently and sacrifice their time to benefit the organization and its members. 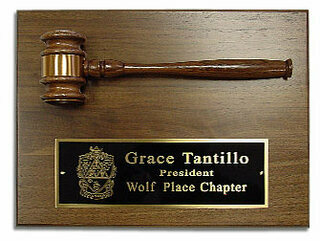 Show your appreciation with this handsome gavel plaque. 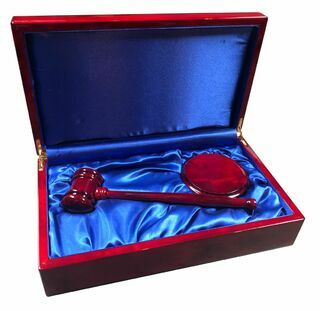 Perfect for newly elected and graduating officers, the plaque is constructed of American walnut and features a beautiful gold-colored metal gavel. 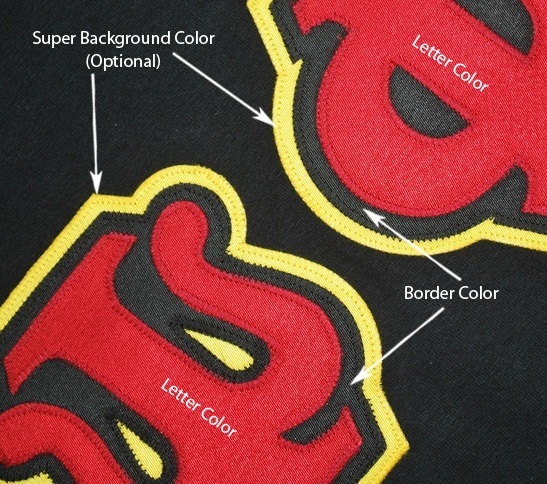 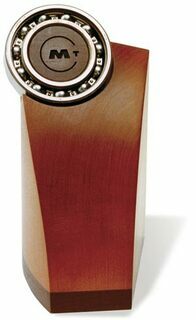 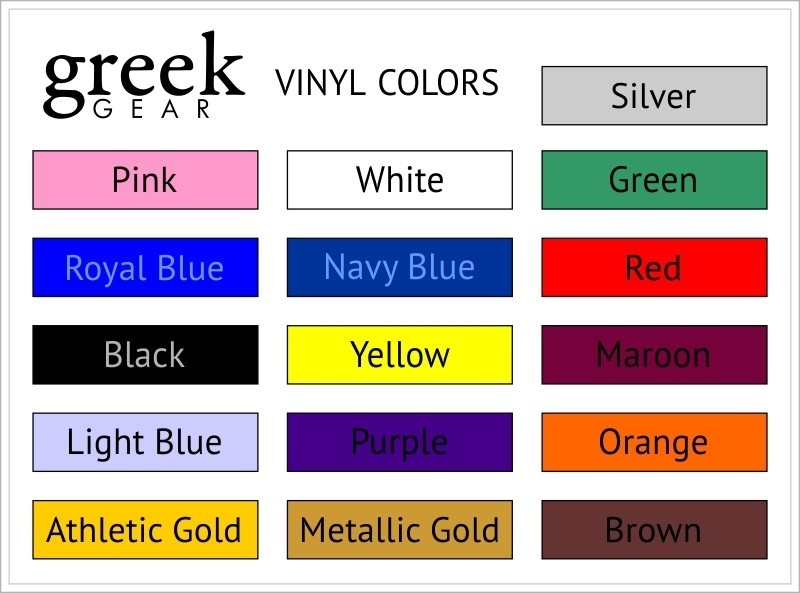 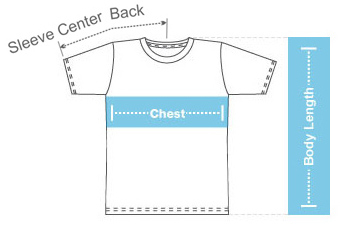 Measuring 4" by 6", the award plaque can be customized with up to five lines of personalized text. 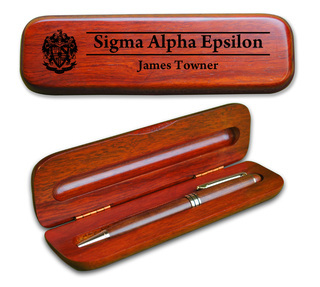 Show your gratitude with this elegant keepsake that officers can cherish for a lifetime.